Living in Atascocita TX and its neighboring city Humble is great. These are suburbs of the greater Houston - The Woodlands - Sugar Land metropolitan area, made of about 6 million people. Most people live in the cities, communities and neighborhoods like Atascocita surrounding Houston. Atascocita TX has been voted one of the "best places to retire" in the USA, and it's understandable with its close by lake, golf courses and great communities. Atascocita is located in the northern part of Houston, next to Humble, Kingwood, Spring and other northern Houston cities. When looking for cleaning services in Atascocita, you'd want a company that is familiar with the area of Atascocita TX, as well as skilled in cleaning. We offer both! 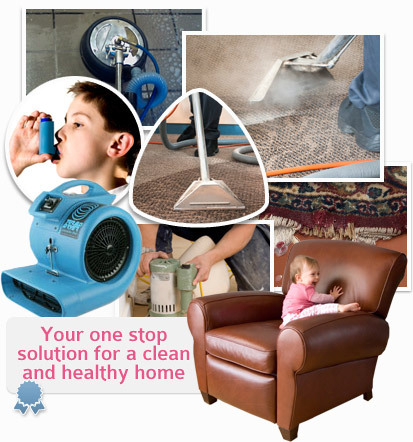 Carpet cleaning Atacocita TX offers professional cleaning services to Atascocita and it's residents. We specialize in carpet cleaning including: hot water extraction, deodorizing, stain removal, pet urine stains removal, protector and many more carpet cleaning services. We provide free onsite estimate for cleaning in Atascocita, so call us at 713-936-5308 to book your appointment. We provide more cleaning services in Atascocita. We provide upholstery cleaning for a variety of upholstered furniture such as sofas, couches, dining chairs, loveseats, benches, lounges, recliners and more items. Not sure if we clean it? Call us and ask. We also offer rug cleaning - for oriental rugs, area rugs, shaggy rugs or any other rug you may have. Whether it's cleaning synthetic fiber rugs or natural fiber rugs, we know how to do it. In most cases we'll clean the rug right there in your Atascocita home, but we also offer free pickup & delivery if it needs a more thorough cleaning. Whatever cleaning you need in Atascocita, we're the right place to call. 713-936-5308 - we're waiting for your call, 8am to 8pm, every day of the week. Carpet Cleaning Atascocita TX.